Climate Change and Greenhouse Gas Emissions”. EPA. United Nations Environment Programme (UNEP) and World Meteorological Organization (WMO), 2011, Integrated Assessment of Black Carbon and Tropospheric Ozone. 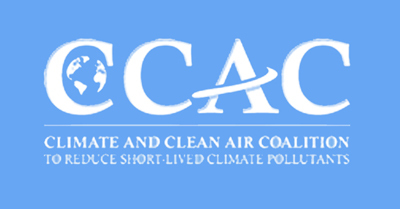 U.S. EPA, Report to Congress on Black Carbon (2012). U.S. EPA, Reducing Black Carbon Emissions in South Asia: Low Cost Opportunities (2012).